A periodic tenancy can occur for either residential or commercial properties. A landlord and tenant can enter into a written agreement that specifies the periodic rental period. A periodic tenancy occurs when a tenant continues to inhabit a rental unit after a formal written lease has ended. In real estate law, a periodic tenancy refers to an arrangement between a landlord and a tenant in which the tenant occupies a property on a periodic basis. The tenancy may be set on a week-to-week, month-to-month, or year-to-year basis. Alternatively, though less common, the landlord and tenant can agree on another time period. Usually, no formal termination date has been set, and the tenancy runs for an indefinite period of time. A periodic tenancy can occur for either commercial or residential properties, and it primarily arises in a couple of different cases. Most commonly, it occurs when a tenant continues to inhabit a property after a formal written lease has ended. This is considered an implied periodic tenancy. In other situations, a landlord and tenant can enter into a written agreement that expressly specifies the periodic rental period. These rental arrangements can be advantageous because they provide landlords and tenants with the ability to end rental agreements on relatively short notice. Termination of a periodic tenancy ordinarily occurs when one party gives the other party proper termination notice. Usually, the notice needs to be one full period, unless otherwise dictated by statute or a written agreement between the parties. For instance, if the periodic tenancy is month-to-month, notice of termination would need to be given a month in advance. If proper notice is not provided, the tenancy can end by agreement of the landlord and tenant or by a court order. As a general rule, termination notices should be made in writing. A periodic tenancy is different from a tenancy at will, which is an arrangement in which either a landlord or a tenant can terminate a tenancy without giving the other party prior notice. A tenancy at will often forms if the parties have not entered into a formal lease. It can also occur if the tenant has not offered consideration, such as the payment of rent, for the tenancy. For example, a tenancy at will may be created if a person allows a relative to live in his or her home without entering into a formal agreement. Many jurisdictions also distinguish between a periodic tenancy and a fixed-term tenancy. When the term is fixed, the parties usually enter into a written agreement that specifies a date on which the lease ends. Neither the landlord nor the tenant is required to give notice of termination. The lease simply ends on the date set forth in the agreement. What Is an Express Notice? What Is Involved in Ending a Tenancy? How do I Write a Notice of Termination of Lease? What are the Pros and Cons of Tenancy at will? In Chemistry, what is the Periodic Law? @indemnifyme - That is definitely something to keep in mind. I know some places charge you more if you're going to be on a month-to-month lease, which doesn't seem fair if the landlord can terminate the lease too! In my opinion people on month to month leases should pay less. I can see how people would choose this type of lease anyway though, because there are certain advantages. If your job is uncertain and you may need to move, signing a long term lease wouldn't make sense, for example. 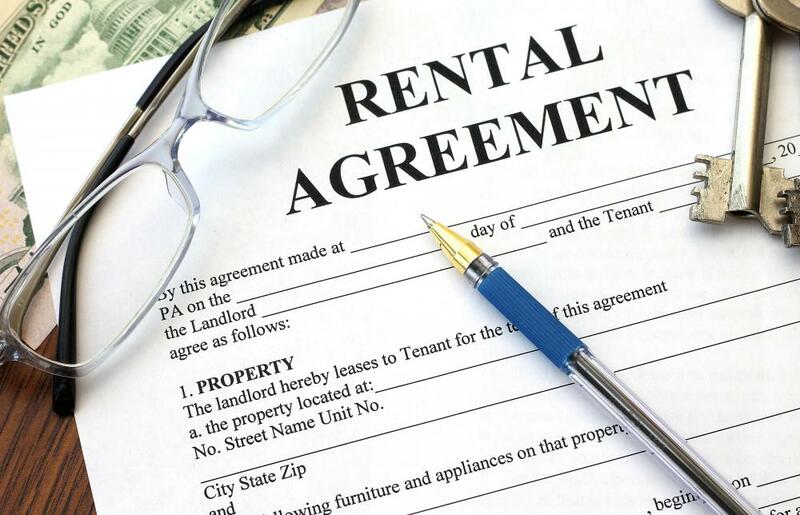 One thing to keep in mind about periodic tenancy is that both the tenant and the landlord can terminate the lease. If you sign a yearlong lease, you're guaranteed your place for a whole year. However, if you go month-to-month the landlord can terminate your lease and give you 30 days to vacate. This actually happened to a friend of mine recently. Her building operates on month-to-month leases after the first year, no exceptions. She was few months in to being month-to-month and her landlord terminated her lease. She had to find a new place to live and move within a month! It was a total mess. I think after this I'll be signing year long leases unless I'm financially stable enough to pick up and move on very short notice. 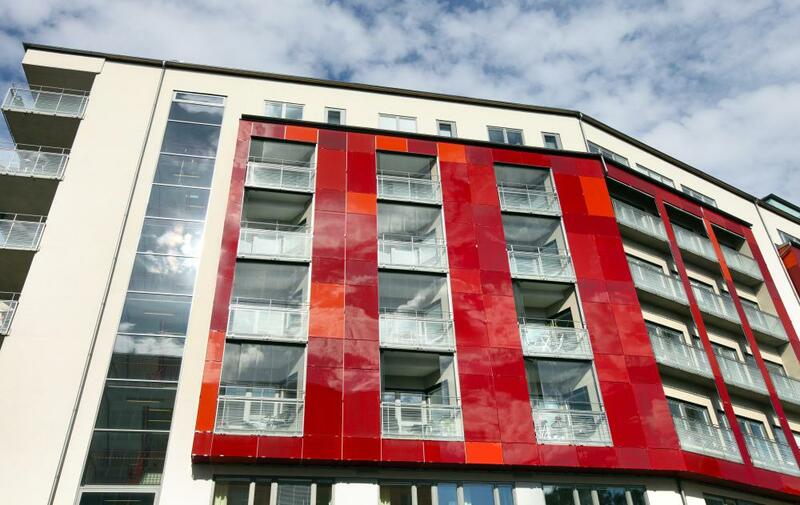 Is a landlord allowed to change your tenancy contract once you have already signed something? I am currently living in an apartment building that has year-to-year leases. I just finished up a year and was given a periodic tenancy notice stating that from now on things will be dealt with on a month-to-month basis. I am not to worried about it, but I do wonder if this means the apartment I am is looking to get rid of some of the tenants. There has been a big move in my city recently of turning apartments into condos, so I am afraid I am setting myself to be kicked out on short notice. If you are renting for the first time it is a really good idea to take a close look at the tenancy agreements they make you sign. There can be a lot of complicated details in signing a simple lease. For myself I prefer signing periodic tenancy agreements because they allow me more flexibility to move when I need to. I travel a lot and sometimes I don't need my place for as long as I originally thought. With traditional one year lease agreements you generally have to give 60 days notice to move, which is far too much for me. The week-to-week periodic tenancy agreements tend to be more expensive overall, but if you need to leave fast it's great. Plus, periodic tenancy agreements generally don't have large deposits.